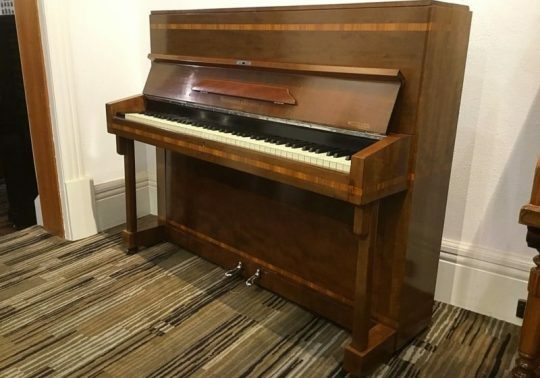 Manufactured in 2006, this gloss walnut Beale Upright Piano is in excellent condition. A perfect instrument for the whole family! 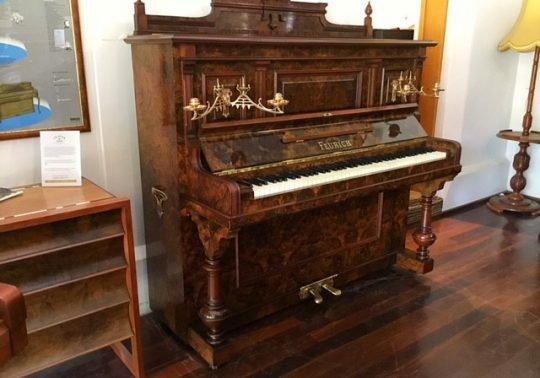 When you buy a second hand piano from Joe at Mobile Piano Service you really know what you’re buying. 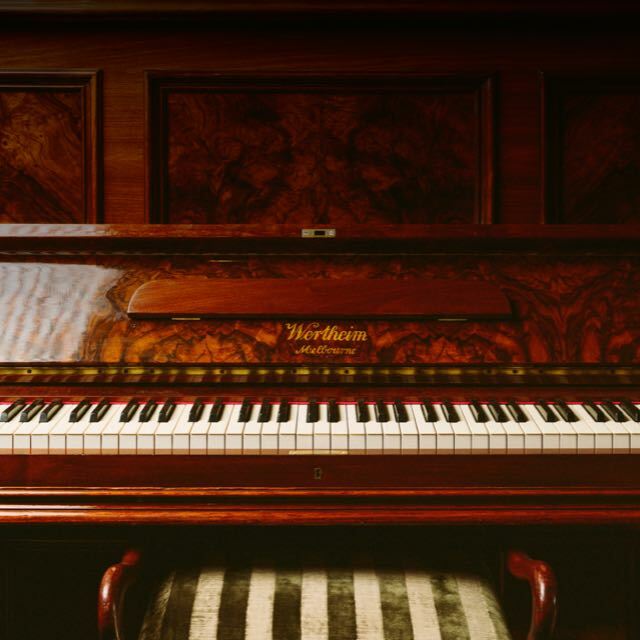 He takes you on a “tour” of your piano and gives you some history of the brand. 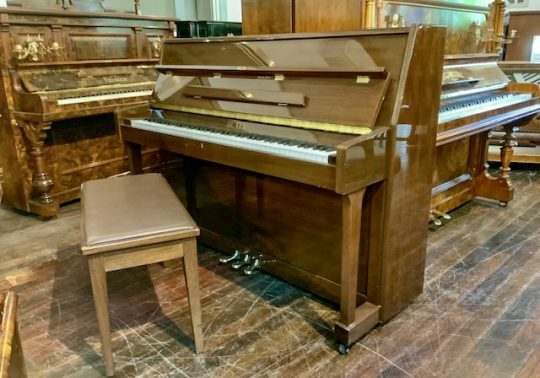 His pianos have been detailed and tuned and come with free delivery and warranty. 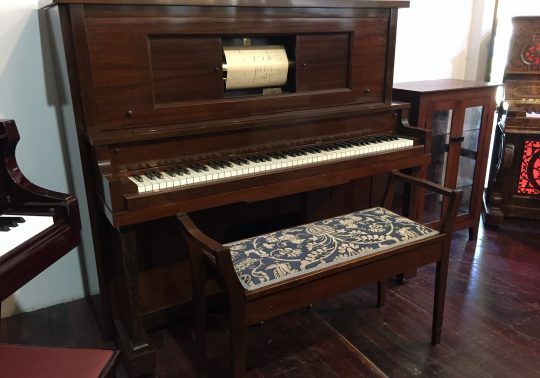 Also a huge range to choose from and he called me when the type of piano I was after arrived in his store. Old fashioned customer service.